Let’s read in detail about these sores and effective mouth ulcer treatment options including some preventive measures. Two significant types of mouth sores are canker sores and cold sores. These are small, shallow, white or yellow center lesions with a red border. They are not contagious. The area of sore is very painful and tender to touch. They are formed in the mouth on the tongue, inside cheek areas, lips, throat area, and gum line. These are a cluster of small raised blisters that are mostly found outside the mouth near lips. But they can develop under the nose or chin as well. One or more sore appear inside the cheek, on the roof of the mouth or tongue. The swollen skin around the mouth sores. Mouth sores take around 8-10 days to disappear. 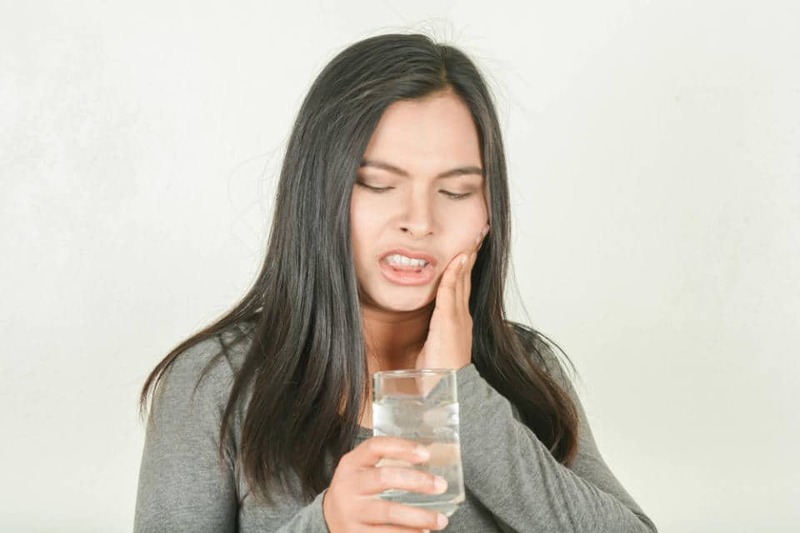 Pain and discomfort while eating or drinking. Increase in size with time. Irritation of the sores by salty, spicy or sour foods. Accidental biting of the cheek, tongue or lips. Irritation from strong antiseptics, such as mouthwash. Allergic response to mouth bacteria. Bacterial, viral, or fungal infections. Using a rinse of salt water and baking soda. They help in treating mouth ulcers which are caused by acidic foods or drinks because baking soda helps neutralize the acid. Coconut milk is highly useful for easing the pain of mouth ulcers. Rinse your mouth with a mixture of sea salt and hydrogen peroxide. It has anti-inflammatory, antiseptic and disinfectant properties. Apply honey on the affected area as honey can soothe mouth ulcer since it helps retain moisture and accelerates the healing process. Apply aloe vera gel on the area of mouth ulcer. Aloe vera eliminates pain, promotes healing and acts as an antimicrobial agent. Apply ice on the affected area. Ice helps in numbing the pain. Merely munching a fresh celery stalk can be effective in providing relief from mouth ulcers due to its analgesic and anti-inflammatory properties. It also has many vitamins which are necessary for the healing process. Rinse with raw tomato juice. It works amazingly to soothe mouth ulcer. Just add couple pinches of salt and rinse 3-4 times daily. Chew basil leaves 2-3 times in a day to get rid of mouth ulcers. Basil leaves accelerate the healing process for mouth ulcers. Take pain-relieving medication, such as paracetamol. Apply antiseptic gel to the ulcers. Treat aphthous ulcers with anti-inflammatory medication. Ulcers caused by the herpes simplex virus can be treated with anti-viral medication. Treat oral thrush with anti-fungal medication. It is vital to examine your mouth ulcer for underlying causes. 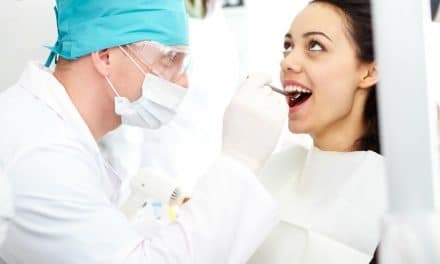 Your dentist or doctor might ask you about your medical and dental history. 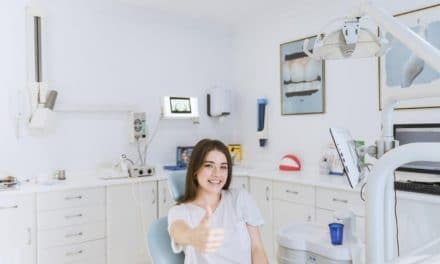 For a proper diagnosis, the dentist will firstly physically examine your mouth sores. Mouth ulcers look different depending on the cause of the ulceration and thus makes the physical examination easier. For confirmation, your doctor may also ask you for blood tests and oral skin biopsy. There is no perfect mouth ulcer treatment option. But you can reduce the associated pain and healing time. Mouth ulcer might recur several times. 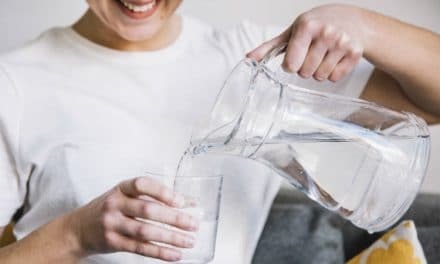 The appearance of mouth ulcers is inevitable, but you can decrease the number of times they occur by preventing yourself from several unhealthy oral habits. Keep the mouth clean with regular brushing and flossing. Avoid talking while chewing your food to reduce accidental bites. Reduce stress and maintain good oral hygiene. Use toothpaste that doesn’t contain sodium lauryl sulfate. Mouth ulcers clear up on their own and are mostly harmless. But in a very rare case, it can lead to oral cancer. If your ulcer persists more than three weeks, then see a dentist as untreated ulcer may cause oral cancer. You can follow natural mouth ulcer treatment options at home for getting systemic relief from pain. There are various medications that help to reduce pain and swelling and also promote the healing of damaged tissue. These medications are available as ointments or solutions. Other types of mouth ulcers, such as the aphthous variety or those caused by herpes simplex infection, need medical treatment. PreviousHow to Increase Sperm Count & Ways to Boost Male Fertility? 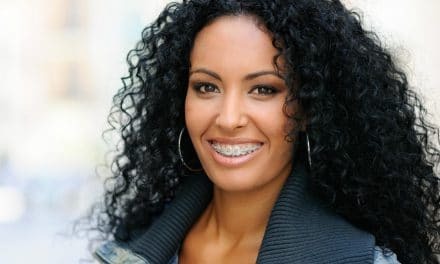 NextDental Insurance for Braces – Know What to Look for & How to get One?